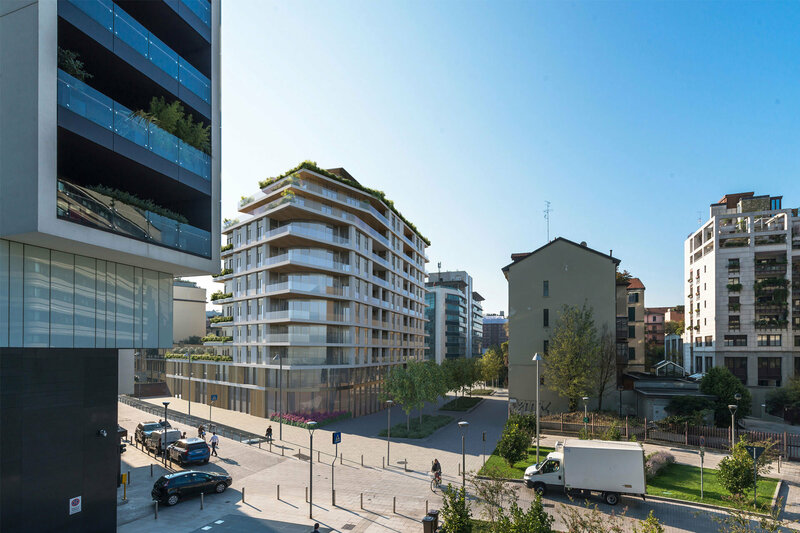 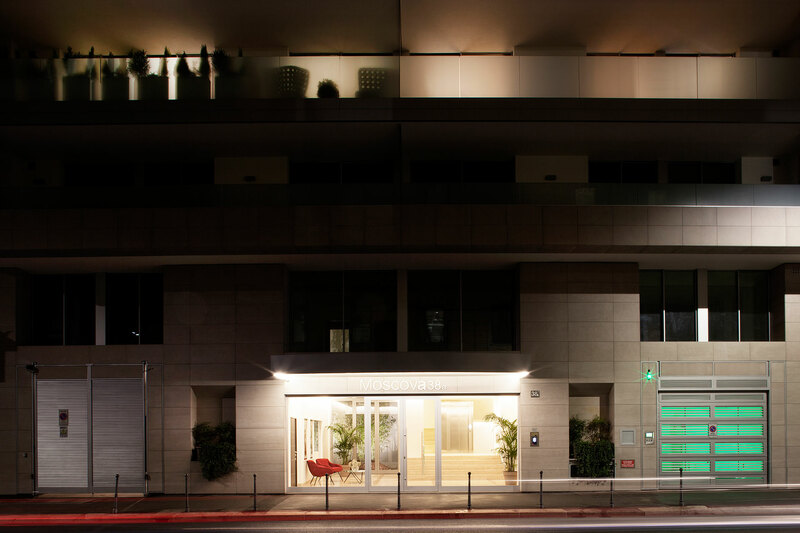 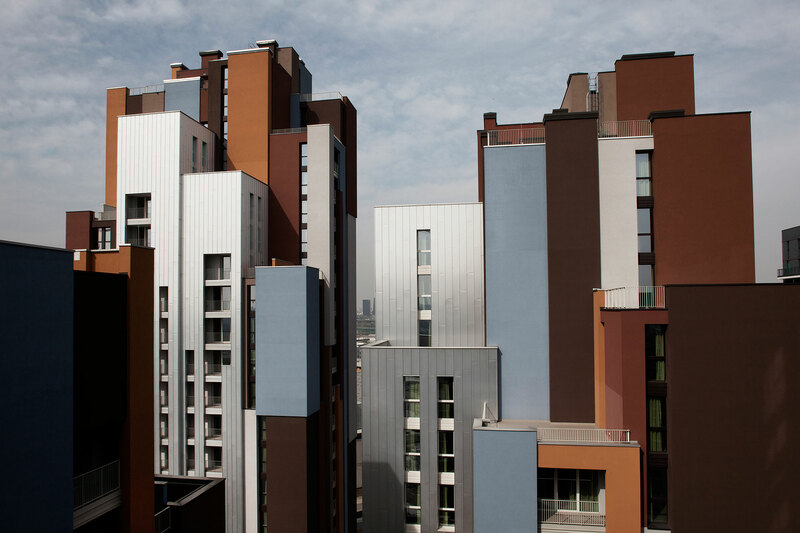 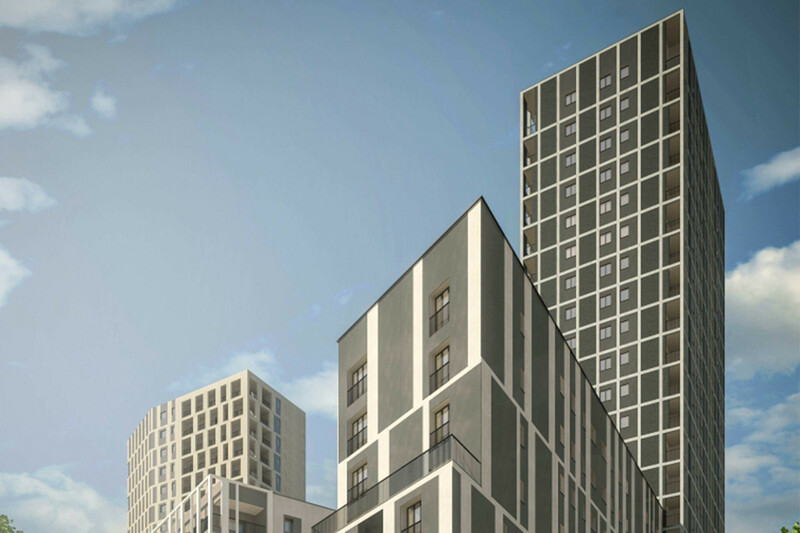 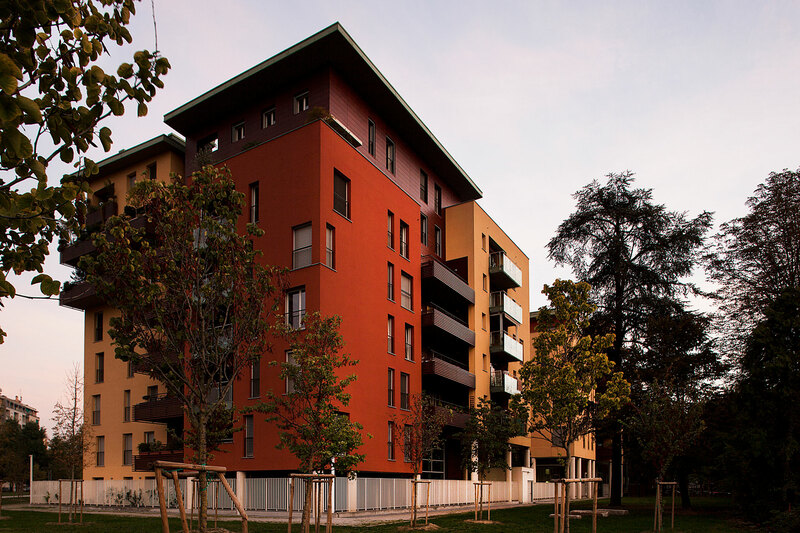 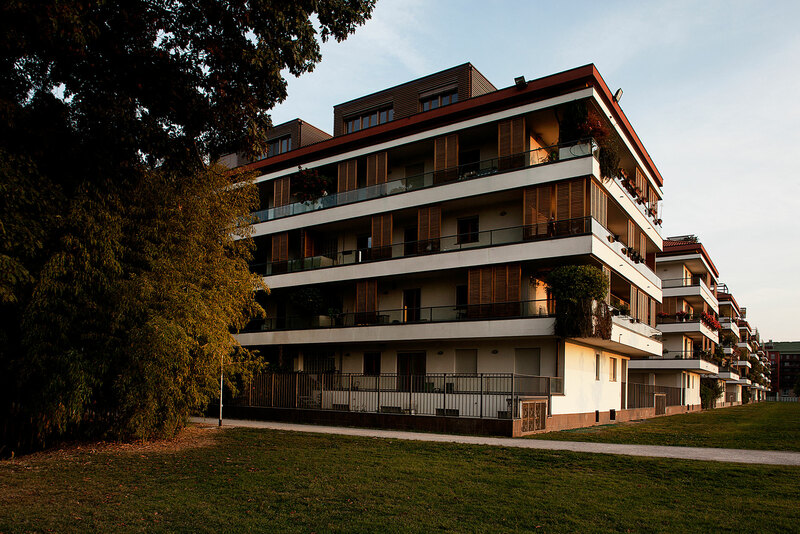 New residential complex situated between via Gola, via Magolfa and via Pichi in the heart of the Navigli district in Milan. 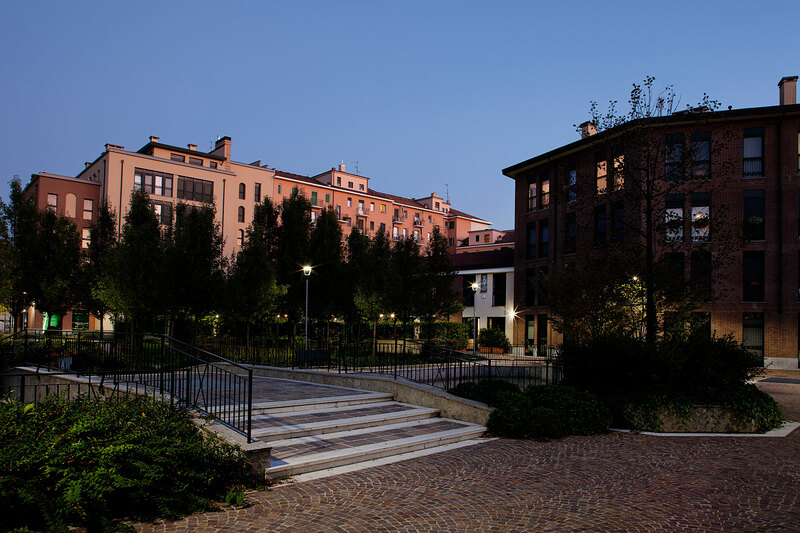 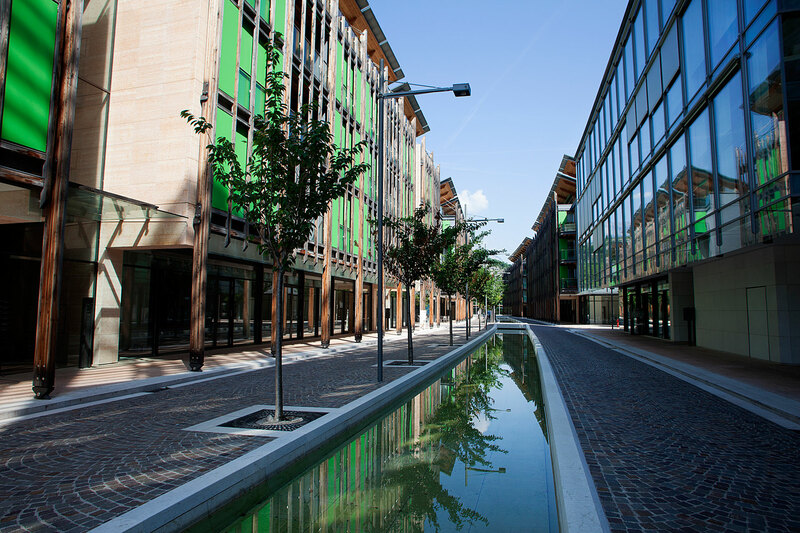 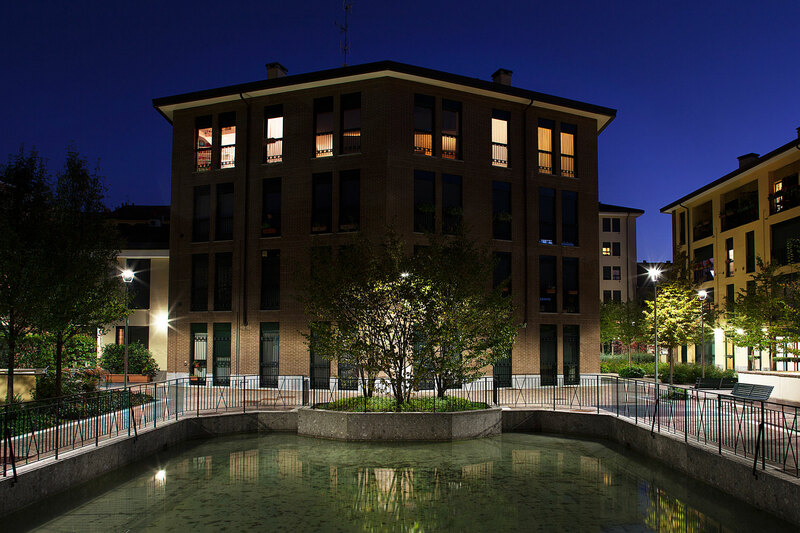 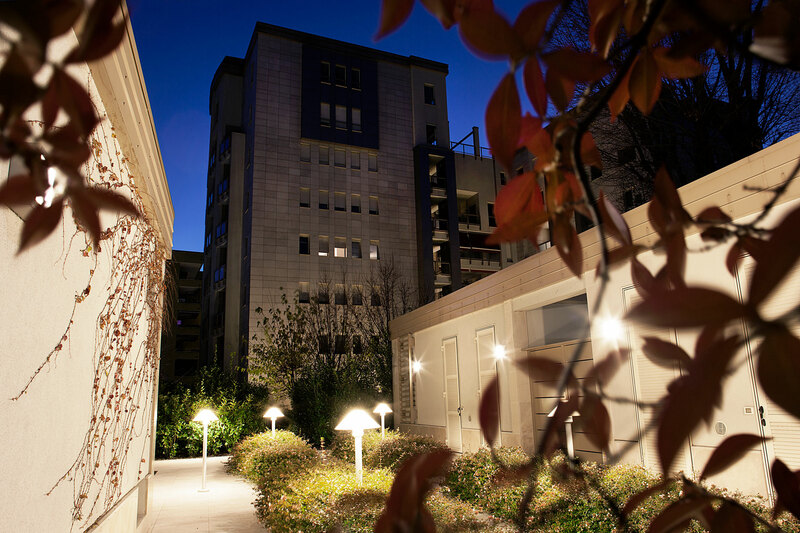 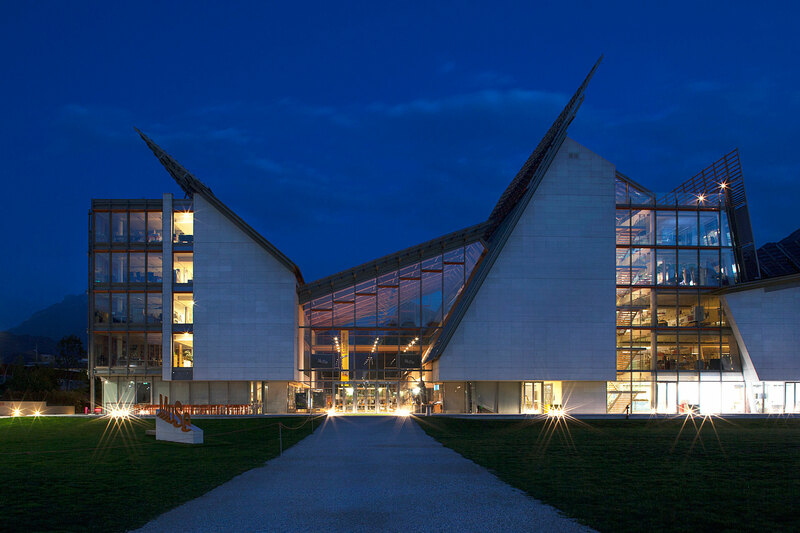 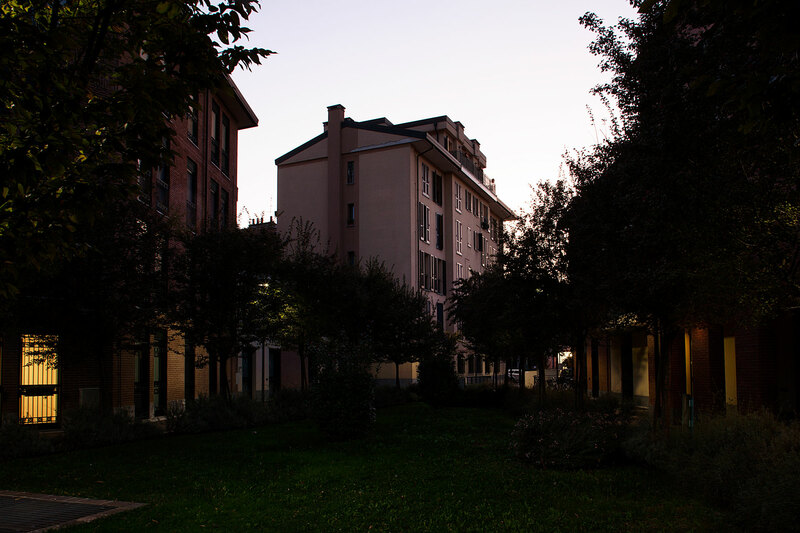 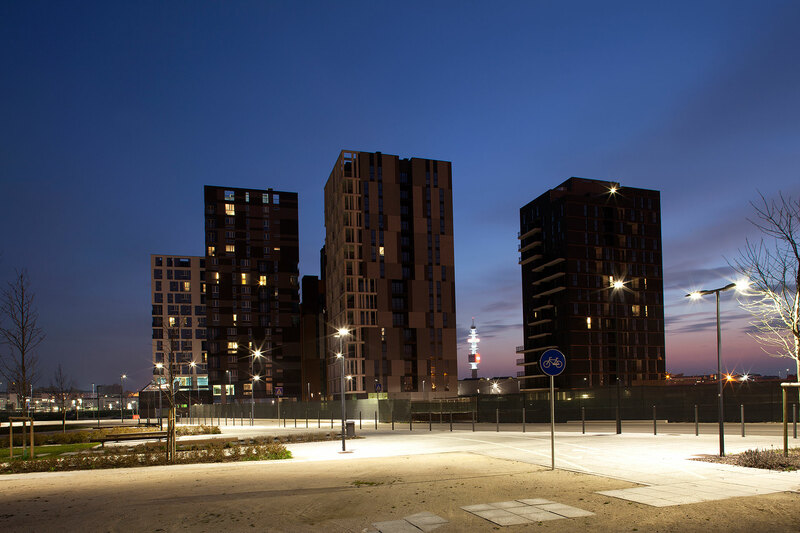 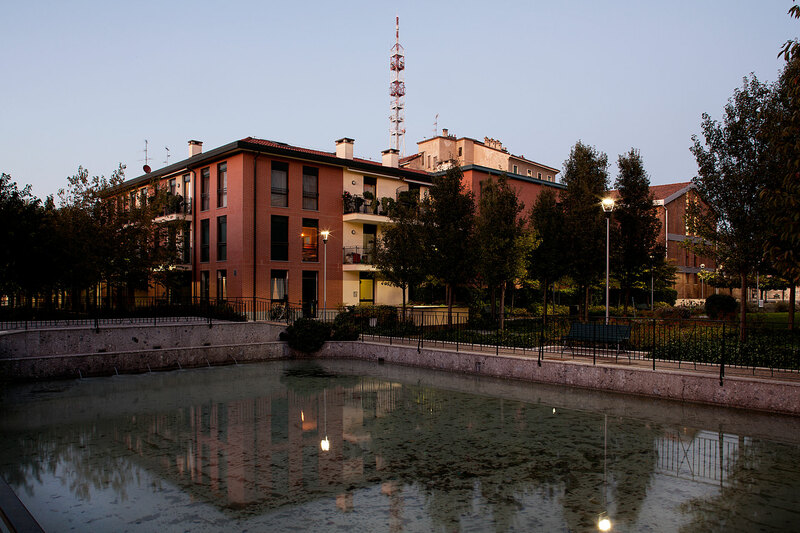 The complex consists of several new reinforced concrete buildings designed with similar characteristics to adjacent buildings and therefore perfectly and elegantly placed in the context of the historic Navigli district. 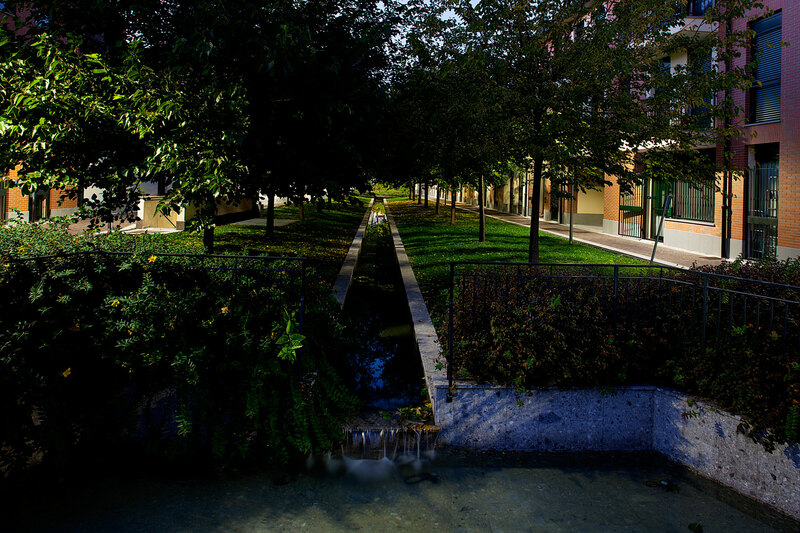 The buildings are arranged along an irregular perimeter, inside which a small green park has been created, with a water curtain and a small central canal. 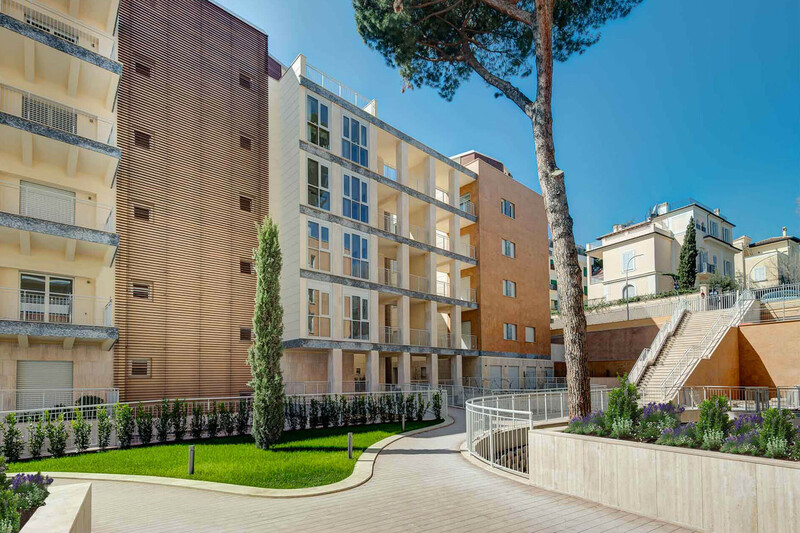 It comes with an underground garage.